The new year has begun and the holidays have passed, but that is no reason to stop celebrating. 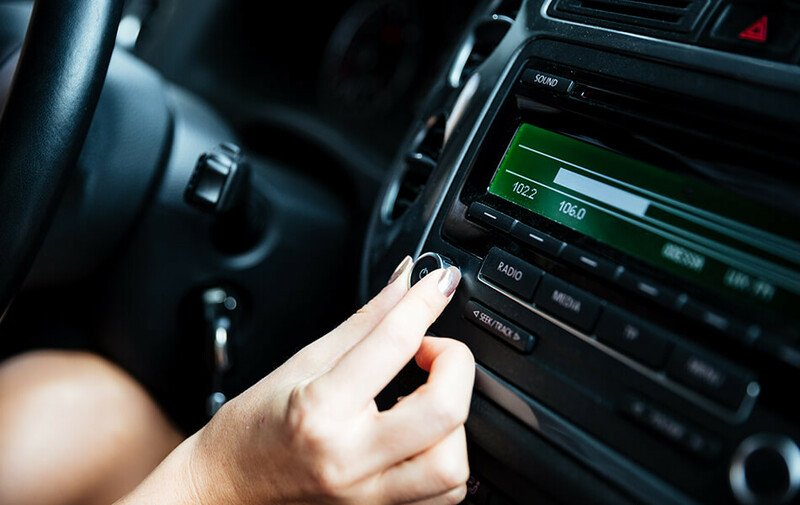 Here is a list of Colorado’s top radio stations to keep the good times rolling in 2019! Formally known as Wolf Country 92.5, you can still find your favorite hot, new country tracks on 106.7 The Bull. Join iHeartRADIO on 93.3 for the newest Rock and Alternative hits and artists. Listen to some of the top alternative artists while enjoying Denver’s traffic. If you enjoy top party hits any day or time of the week this may be the station for you. This station highlights Hip hop and Pop artists such as Ariana Grande, Halsey, Post Malone and much more! Not only is this one of Denver’s favorite holiday stations, the other eleven months of the year you can find some of the best adult contemporary music. Whether you are driving home from the slopes or on your way to work it is always good to know the most recent and up to date news, weather, and traffic. Tune in to KAO for an update! If it is classic rock you are looking for… look no further. KQMT The Mountain is Denver’s top radio station for Rock n’ Roll classics, new and old. There is always the right time and place for old school and throwback hits! Jammin’ 101.5 has you covered. Playing unforgettable artists such as Prince, Earth, Wind & Fire and Salt-n-Pepa this station never disappoints. This station provides listeners with a unique blend of both music and news. It broadcast daily the best Jazz, Latin Jazz, and Blues to Denver and its surrounding cities along with some local news. If the drive seems to go a little bit faster for you with some talk/news radio make sure to check out KNUS. This radio station covers local and national news as well as podcasts and an array of topics.